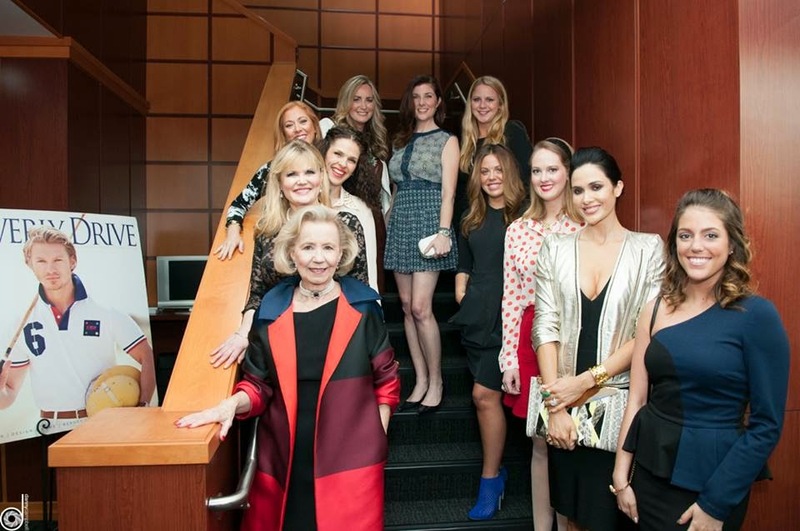 It's the moment we've all been waiting for: Fashion Stars for a Cause 2014! The big gala at the Dallas Country Club is finally here and I couldn't be more excited. Yvonne Crum is the genius behind this incredible event that's all about raising money and awareness for the Suicide and Crisis Center of North Texas. Remember that you can still buy raffle tickets for a chance to win a trip to Cabo! $50 each or 3 for $100! It's going to be a night of fashion, fundraising, and fancy food. Yvonne announced yesterday that it's a SOLD OUT EVENT! Lots of my family members are coming in from out of town to join the fun. And Project Emilie fans will also get to see Emilie decked out in lace, faux fur, and jewels. SO many pictures will be shared on my blog and on social media, so you'll feel like you were there even if you weren't. I know it's going to be a night to remember. PS - In case you haven't seen our spread in Beverly Drive magazine, check out the March 2014 issue online.